There are various lodging sites throughout Olympic National Park. Olympic National Park Lodging can range from luxury cabins to rustic A-frame shelters. There are a number of resorts in the park that are family owned and run, as well as a number that are run by a partnership between Olympic National Park and a professional corporation. What lodging options are available within Olympic National Park? The Lake Crescent Lodge is located directly on the shore of beautiful Lake Crescent and has charming facilities including a sun room and a cozy lounge with a fireplace. 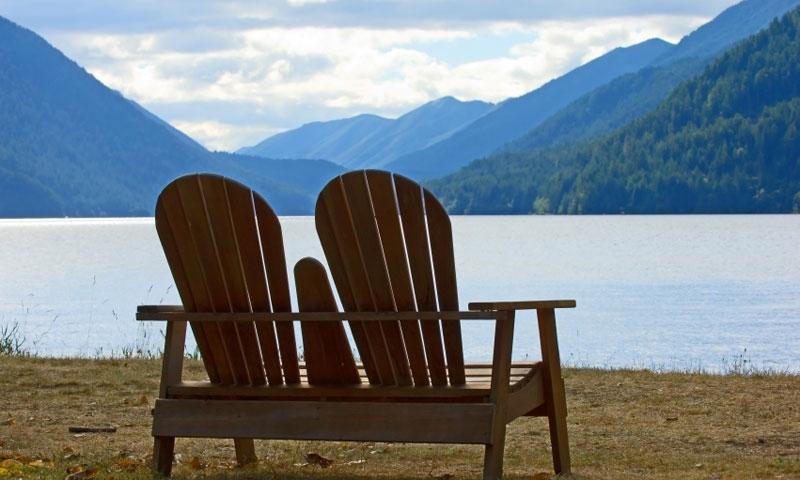 This family owned property offers various rustic lodging options along scenic Lake Crescent. Kalaoch Lodge is located on a bluff overlooking the Marine Coast National Marine Sanctuary. This is an amazing spot for those nature lovers to be overwhelmed by the beauty of the Pacific Ocean. Brief description of the lodge and what makes it unique. One of the most luxurious lodges near Olympic National Park, the historic Lake Quinault Lodge features spacious rooms and looks out onto giant Douglas fir trees and sparkling blue water of the lake. Location: On the south shore of Lake Quinault, the lodge sits just outside of the National Park border.